Childbirth Professionals must stay current with the latest news, research, debate, and techniques in their field. 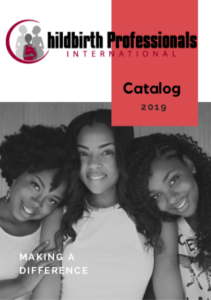 Journals and magazines published by childbirth associations and organizations are an excellent way to receive new information. The following are some of the best journals and magazines in the field. We say this because they are also available for you to access online for free or a nominal cost, which in this internet driven generation is so important. Do check them out. This entry was posted in Resources and tagged childbirth journal, doula magazine, icea journal, journal of childbirth education, lamaze journal, midwifery magazine, perinatal education. Bookmark the permalink.